An inside view from Craig Riley, Architect and designer of Lyon’s Cité Internationale de la Gastronomie. 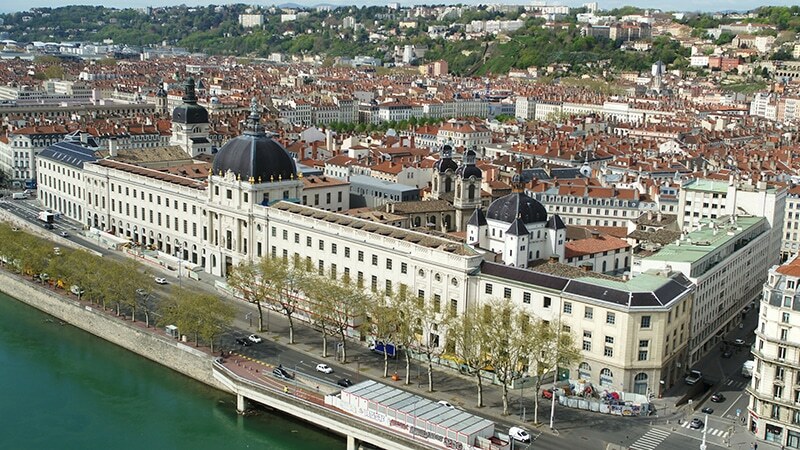 ThisIsLyon gets a first glimpse at Lyon’s « International City of Gastronomy », scheduled to open next autumn. 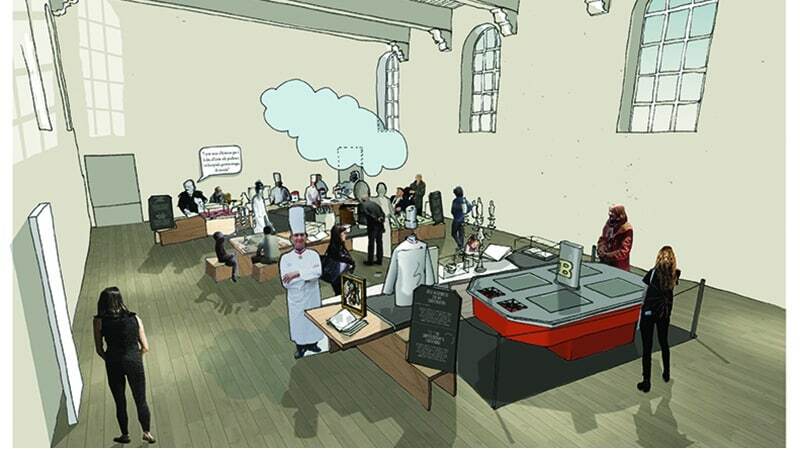 Located in the very heart of the grandiose Grand Hôtel-Dieu, it will showcase the history, present and future of the French Cuisine. 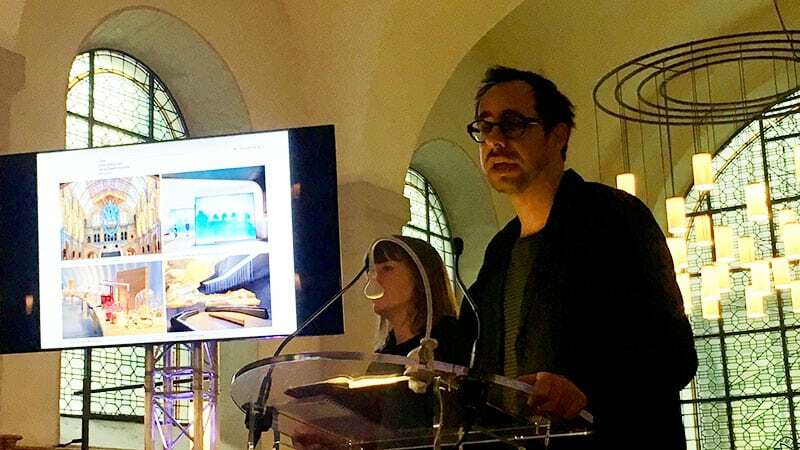 The long-awaited museum will also invite the visitors to a full sensorial experience as we find out with the London-based architectural company Cason Mann, in charge of the interior layout and design. ThisIsLyon: This first visit of the premises has built up our curiosity. Can you tell us more about your implication in the project? Craig Riley: Our first appeal was the unique character of the building. We are thrilled to bring our vision and experience to the project. Our work on the Bordeaux « City of Wine » made sense, and we focused our attention on Lyon and the French Gastronomy. Both are recognized by the UNESCO as culturally significant for mankind, after all ! For the French, it is a common knowledge that Lyon is the « capital of gastronomy » (of France, and subsequently, of the world?). But in the UK and other countries around the globe, it is far from obvious! TiL: What are the specifics here? CR: These walls are those of a medieval hospital, it made complete sense to highlight the link: « eating well contributes to well-being » While we learned more about the French eating habits, our focus evolved: « carrying the conviviality and sharing stories ». The pieces of the permanent exhibit are a true cultural heritage, a heirloom that will be treated with the respect it deserves. We use architecture, light and our personal touch to serve this purpose. TiL: Your work here has given you a taste of Lyon: how would you describe it? CR: We appreciate how important food (and drink, for that matter) are important here. It makes complete sense once you appreciate the history of how Lyon was born and built. But this isn’t just about the past, it is very much about the future. We are now on our way to the Sirha fair, that will give us a taste of the present!